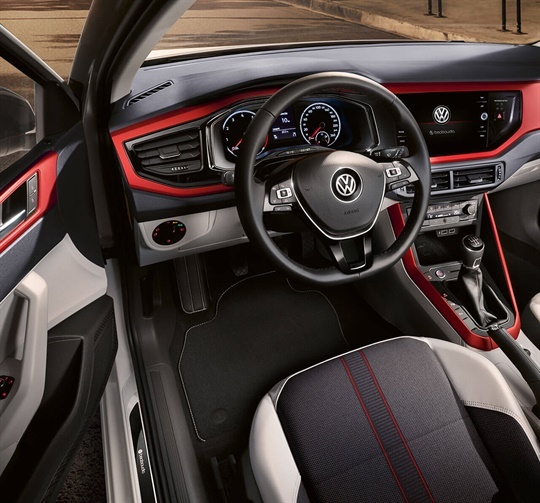 Rocking a sporty new design, distinctive Velvet Red decorative inserts, premium Beats Sound System and a slew of other extras, the limited-edition Polo Beats packs a lot of character. Enjoy your music the way your favourite artists intended. 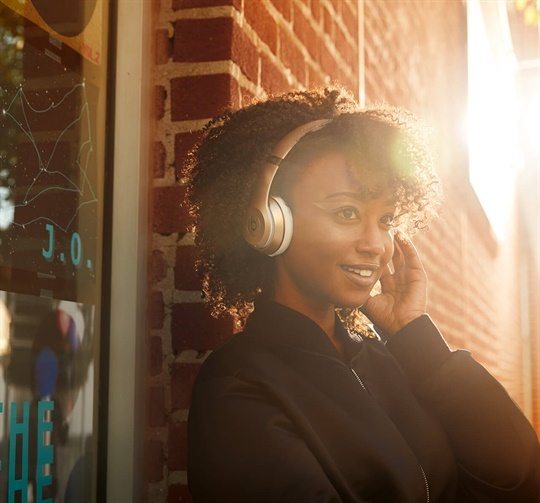 Designed in collaboration with the team at beats®, the Polo’s six speaker sound system delivers the same amazing performance that Dr. Dre’s world-famous headphones are known for. The powerful eight channel amplifier, Digital Sound Processor and subwoofer pump out 300 watts of clean, distortion-free playback. 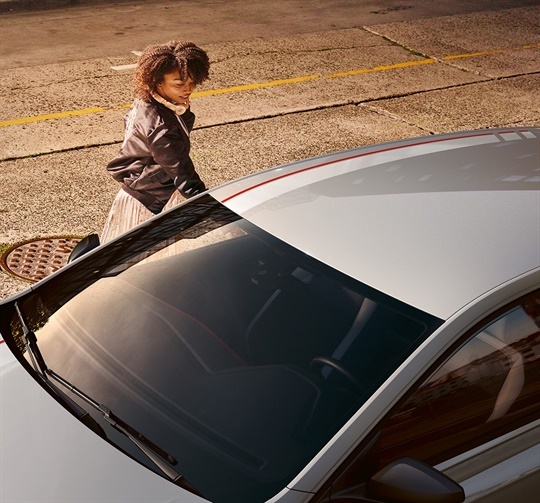 The Active Info Display lets you customise your dash to suit your driving preferences. If you want to keep tabs on your Polo’s performance, select the Speed & Gear display mode. If efficiency is more your thing, the Consumption & Range mode will do the trick. Whatever your preference, the high-resolution colour instrument display can show personalised configurations of gauges, as well as full screen navigation map display. 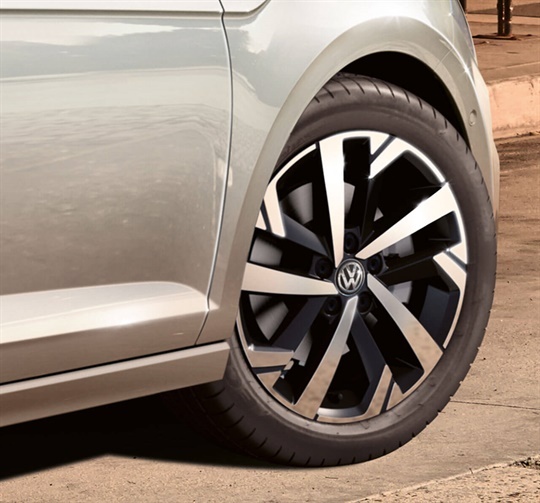 Roll in style with 16” Torsby alloys. The sporty, black diamond-turned wheels cut a mean stance on the street and deliver on performance and ride quality. Find your way around town with ease. The Discover Media Navigation system combines reliable navigation features with in-car entertainment. Punch in your destination or search for a point of interest on the high-resolution 8” display and select your preferred view from both the navigation screen and Active Info Display. 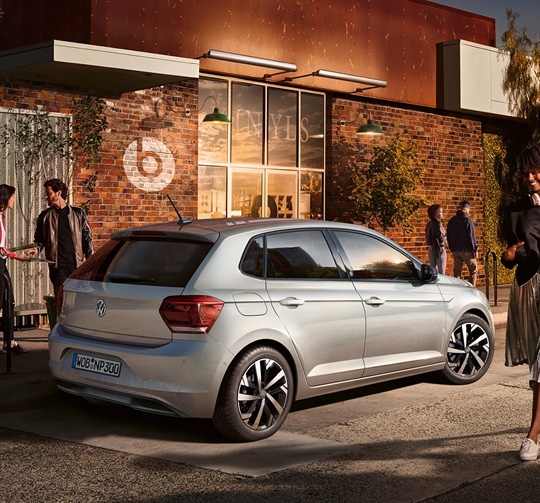 The stylish new Polo beats will be cruising onto Australian roads soon. Until then, register your interest and stay updated with all the latest Polo beats news.